Working with spreadsheets can make accounting tasks much more efficient and reliable once we have learnt to use the required functionality. However, in order to achieve that, we have to combine accounting knowledge with spreadsheet skills and for many of us, bring both areas together is a real challenge. 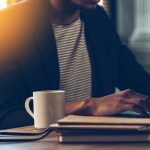 In this article we’re going to work through how to use Excel’s VLOOKUP function. When large amounts of information are kept in a spreadsheet a variety of accounting tasks can be performed. These may use different ranges of data, but as they are from the same source there is no need to duplicate the raw data. 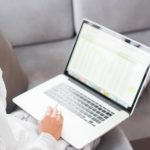 Managing a large spreadsheet, so that we can find and use the information we need, can be challenging though and is best done if we can use functions such as LOOKUP to help us. Rarely used now as it has been superseded by the vertical and horizontal options that produce the same result more easily. 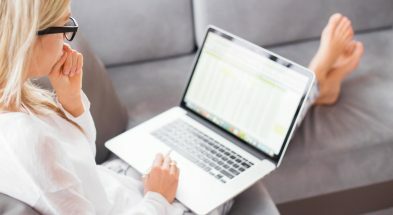 As spreadsheets are more commonly organised by columns, VLOOKUP is used the most frequently out of the three functions. Works in the same way as the VLOOKUP but looks in rows instead of columns. The thought process and elements involved in writing both are similar but applied to data ranges running horizontally instead of vertically. Let’s think about how a VLOOKUP could be utilised in the context of management accounting. 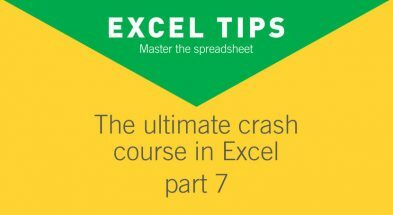 Download an extract of the spreadsheet if you would like to have a go as you read through the article. Please note that some rows have been hidden in the images below. GM Retail has a master spreadsheet that contains information about its inventory. The purchasing department has been asked to re-order a number of products and the manager of the warehouse has supplied the relevant product codes including 1675 and 4015. 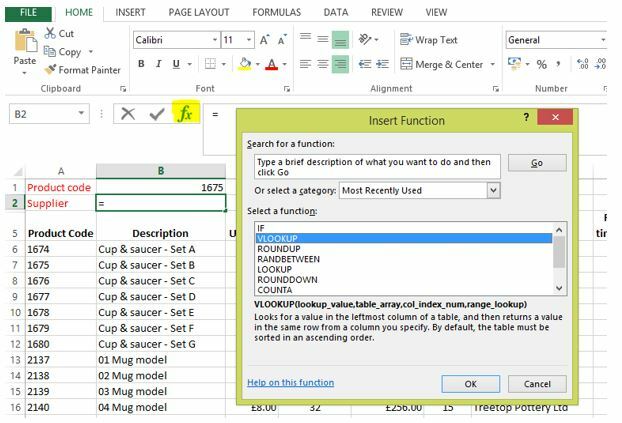 The VLOOKUP function can be used to identify information about each product. Look in B1 and compare the data in it to all the data in the range A6 to H135, find a match in the leftmost column and then show the data contained in the cell in the 7th column on the same row. The match must be exact. The brackets, commas and colon are all essential for the function to work and if they are omitted or used incorrectly then the formula is unlikely to be accepted or an error message will be returned. Excel will automatically add the correct basic ‘grammar’ though, if the function arguments tool is used. Note: The VLOOKUP, with the required basic ‘grammar’, is produced in the formula bar as the information is entered into the argument box. Using the function argument tool gives a structure to writing the formula for a VLOOKUP and is really helpful if, like me, you struggle to write formulas from scratch. 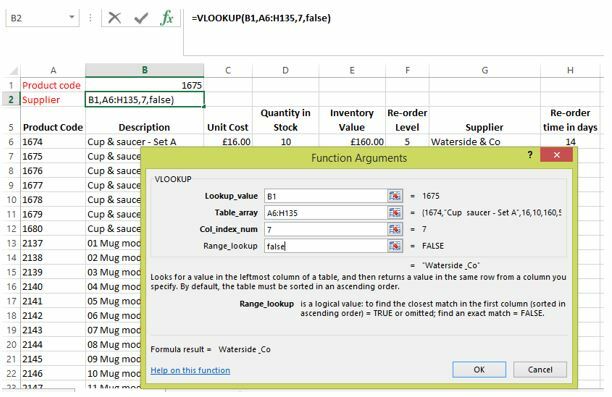 However, there are a couple of issues to note about the VLOOKUP function because without be mindful of them, the formula won’t work correctly, even if we have used the function arguments tool to help write it. Firstly, VLOOKUP looks in the leftmost column and return information to the right only. 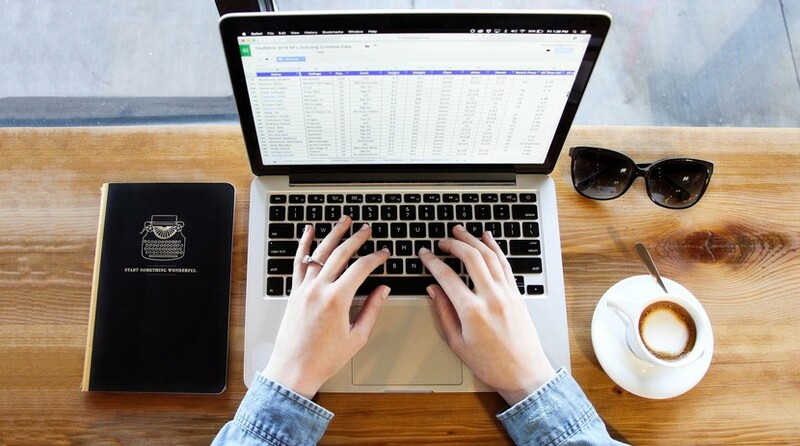 Knowing which way the VLOOKUP looks, means that we are in a position to either alter the position of data in a spreadsheet in order to have the right information in the leftmost column or we can select the table array appropriately. Secondly, VLOOKUP will default to matching approximately unless told otherwise. The final element of the formula instructs Excel to either allow a non-exact (TRUE) match or requires an exact (FALSE) match. Unless you state that a FALSE (exact) match is required, Excel will return an approximate match if it cannot find an exact match. If this last section of the formula is omitted, it will still work as if the word ‘TRUE’ had been included. Notice that the table array has had to be changed to make J the leftmost column. Lastly, we need to be aware that if a non-exact (TRUE) match is used, either specified or by default, then the information in the spreadsheet most be sorted by the leftmost column either alphabetically or numerically in ascending order. If the raw data isn’t sorted in this way then the VLOOKUP is likely to return an incorrect value. See if you can use the VLOOKUP function to find out the supplier, unit cost and correct mark-up percentage for product code 4015, then click on this link to check your answers. 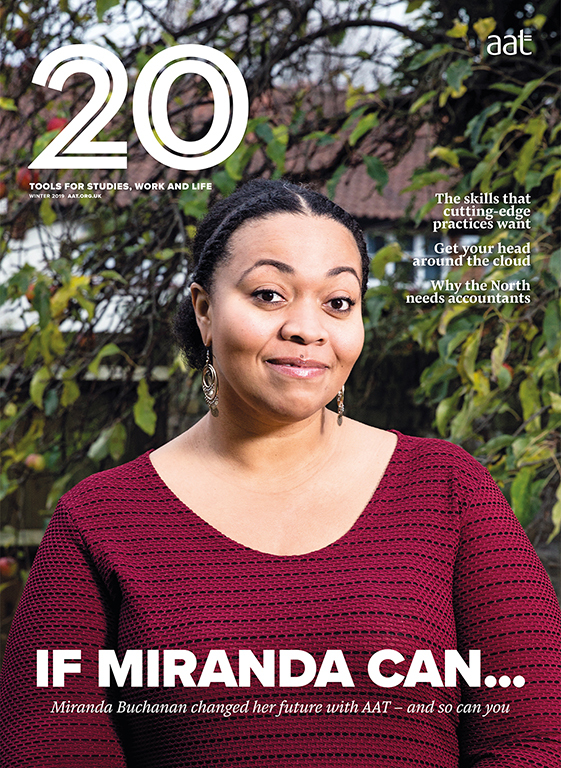 Look out for other articles in this Excel ‘How to….’ series.